Hanoi (VNA) – A Bangkok court on August 25 sentenced former Thai commerce minister Boonsong Teriyapirom to 42 years in prison after finding him guilty of falsifying government-to-government rice deals between Thailand and China. Thailand's anti-graft commission said the deals announced by Boonsong Teriyapirom had caused huge losses to the state as that rice was sold locally but not exported. The case was linked with controversial rice pledging scheme that made former Thai Prime Minister Yingluck Shinawatra charged with causing losses of 520 billion THB (over 14 billion USD). 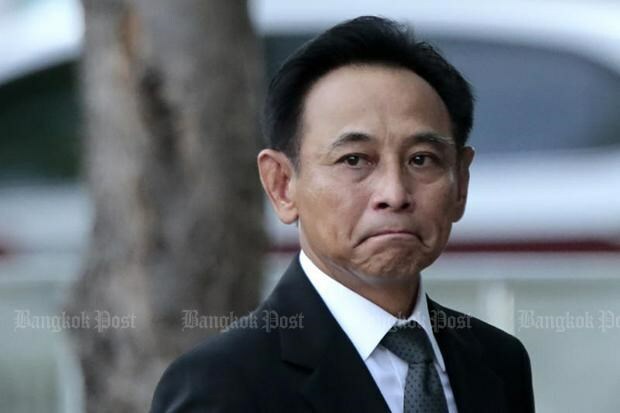 The verdict in the case against Boonsong Teriyapirom came hours after the ex-Prime Minister failed to show up at the Supreme Court for the verdict in a negligence case against her over the same rice scheme. Later, the Supreme Court issued an arrest warrant for Yingluck. Thailand’s online news website Khaosod reported that Yingluck and her son had fled to Dubai, the United Arab Emirates, where her brother Thaksin Shinawatra is believed to be residing in.